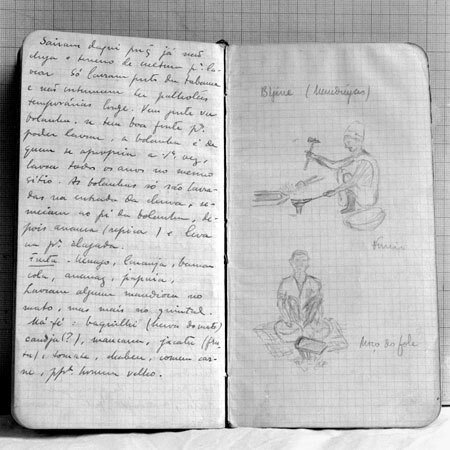 Just as journals are not solely the medium of writers, sketchbooks are not for visual artists alone. In our new Endpaper Blog series, Famous Sketchbooks, we’ll take an insider’s view at the sketches and drawings of some notable figures – artists or otherwise. 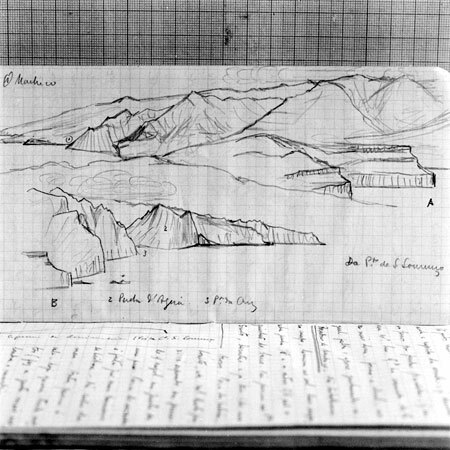 Today, we’re looking at the field notebook of Portuguese geographer and historian Orlando Ribeiro. Though Ribeiro passed away in 2007, his website is a well-maintained collection of his photography and scientific works. Check out the images below for a firsthand perspective of what Ribeiro found to be the most essential takeaways from his field research. 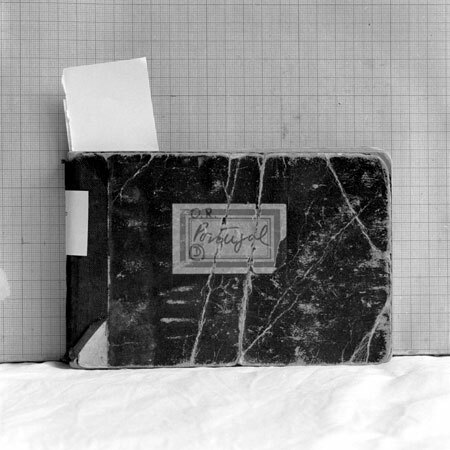 Field note-book of travels in Portugal, 1958-65. Views of the Madeira Southern Littoral, 1947. A blacksmith and his assistant, Portuguese Guinea, 1947. Found this through the Notebook Stories website. I love seeing notebooks in action, especially when they’re showing people’s thought processes. Thanks for sharing. 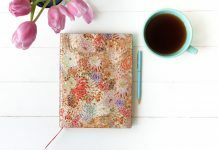 We love the Notebook Stories website, and are glad they helped you find us here at the Endpaper Blog! 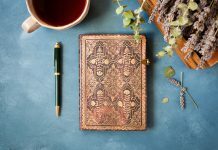 For more insights into real people’s creative processes, check out these related “Peek Inside” and “Inside the Sketchbook” stories. I too found your blog via Notebook Stories and I’ve now added your blog to my regular reading list. 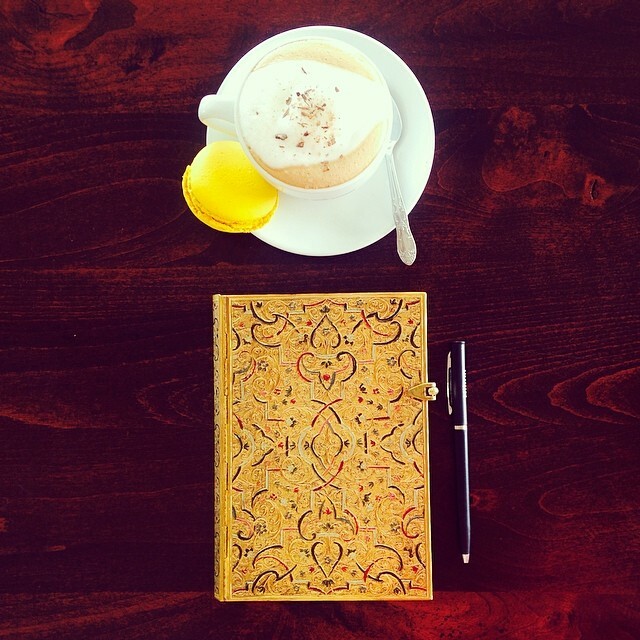 I love seeing sketchbooks/notebooks in action also….great post! 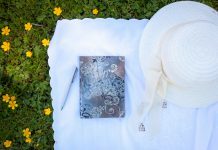 We’re glad Notebook Stories brought you over to our blog, as well. Hope you continue to be inspired by the artists we profile.